Rent and watch Talk 1 of the 2019 Following Christ: "Daily Personal Prayer"
Rent and watch Talk 2 of the 2019 Following Christ: "Hearing God in Scripture"
Rent and watch Talk 3 of the 2019 Following Christ: "The Power of the Sacraments". Rent and watch Talk 4 of the 2019 Following Christ: "Forgiving One Another". Rent and watch Talk 5 of the 2019 Following Christ: "The Spirit-Empowered Life". Rent and watch Talk 6 of the 2019 Following Christ: "The World". This is the 1st talk of the retreat day. Rent and watch Talk 7 of the 2019. 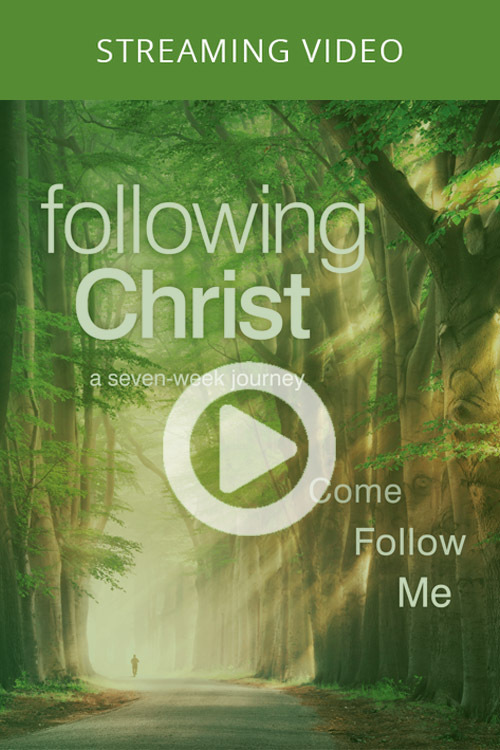 Following Christ: "The Flesh". This is the 2nd talk of the retreat day.